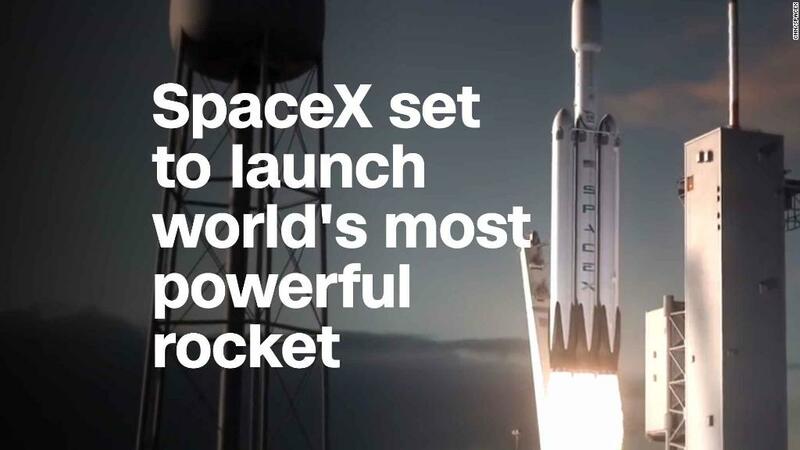 If you have space-obsessed friends, you might have heard the words "Falcon Heavy" used a lot lately. For this test mission, the Falcon Heavy will launch a dummy payload. 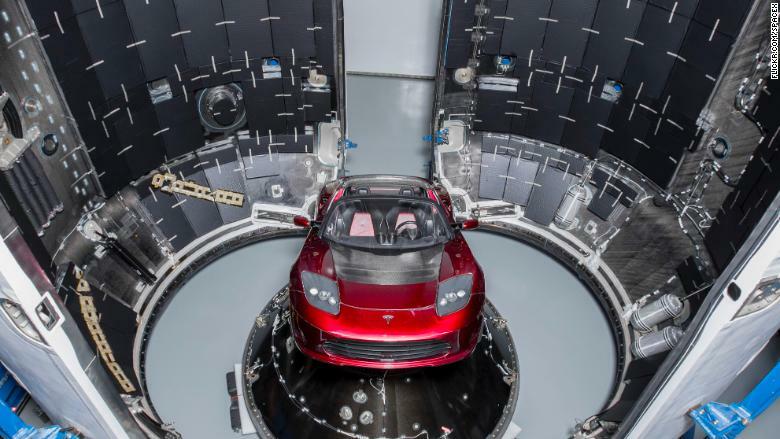 Specifically, it'll send a cherry red Tesla (TSLA) roadster from Musk's personal collection into deep space. There's no scientific reason to send the car to space. But it does serve as self-promotion for Musk, who is also the CEO of Tesla. If you can't make it to Florida, SpaceX offers a webcast of their launches here.